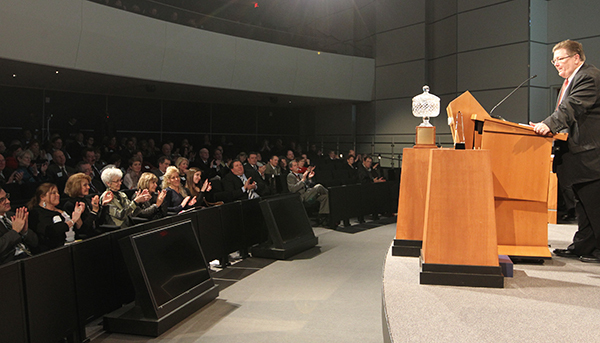 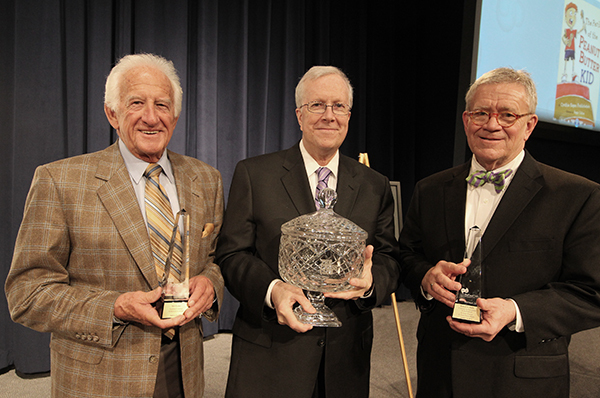 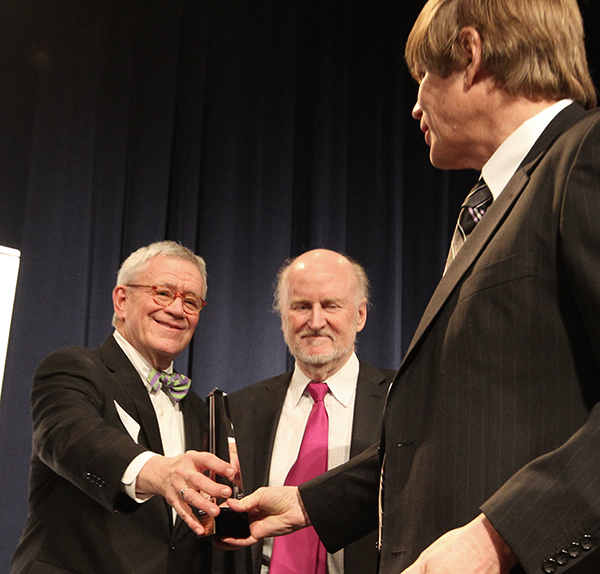 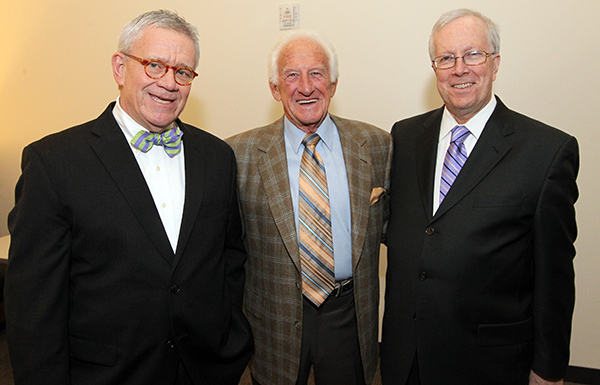 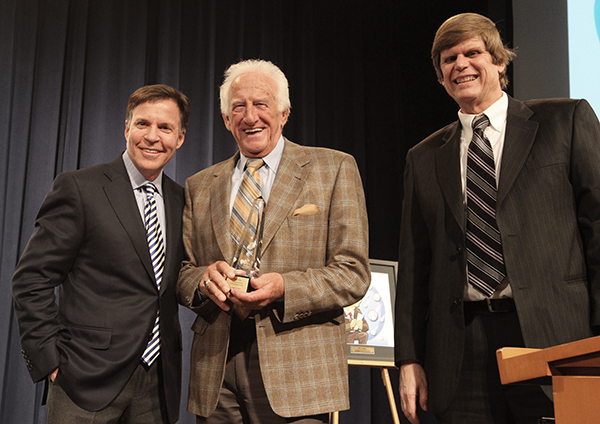 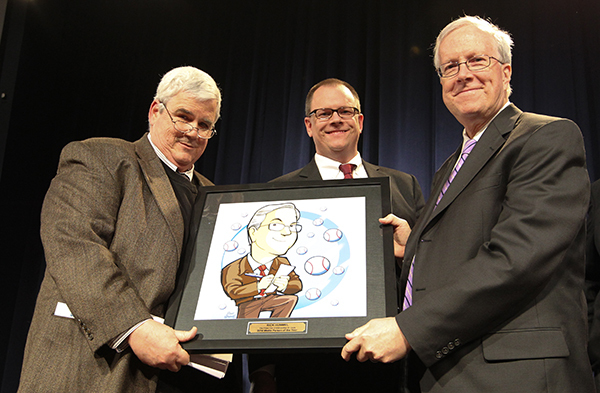 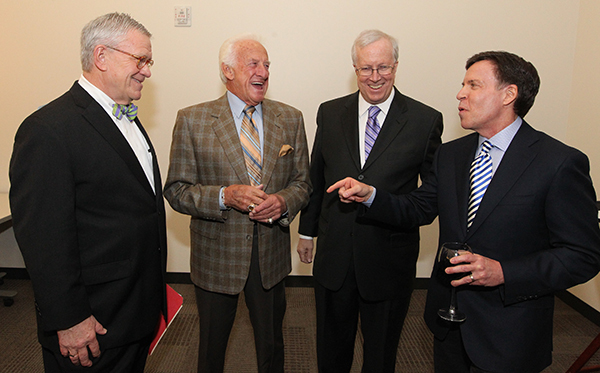 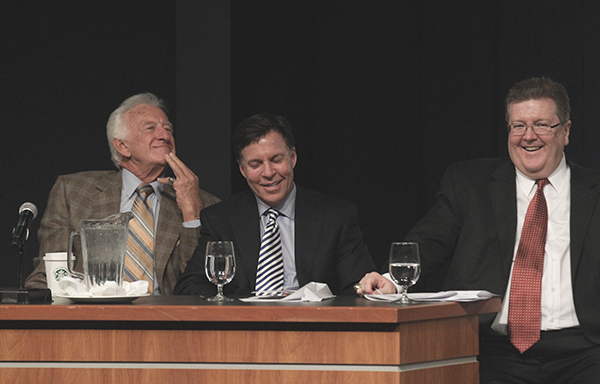 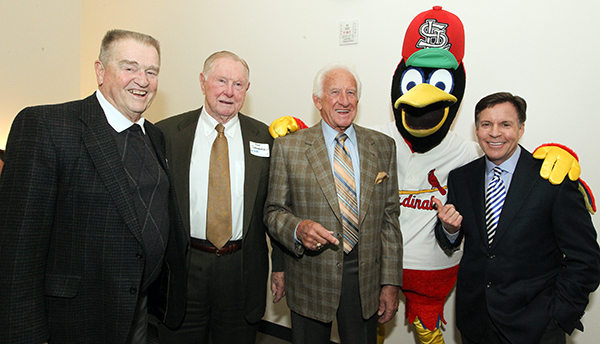 Bob Costas, John Rooney, Derrick Goold, Kevin Horrigan and Rocco Landesman helped us toast Hall of Fame baseball writer Rick Hummel as the 2014 Media Person of the Year, and famed broadcaster Bob Uecker and veteran newsman Bob Duffy with Lifetime Achievement Awards at our Press Club’s gala on January 21. 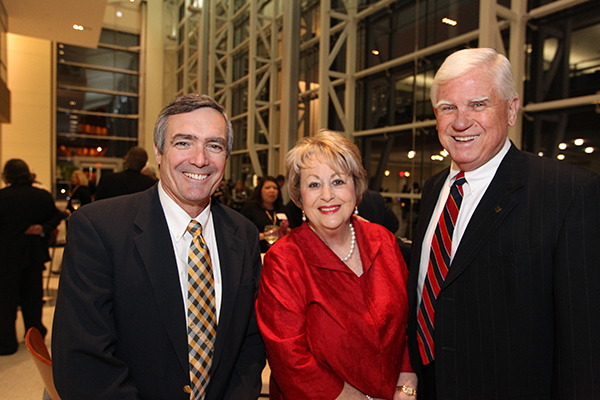 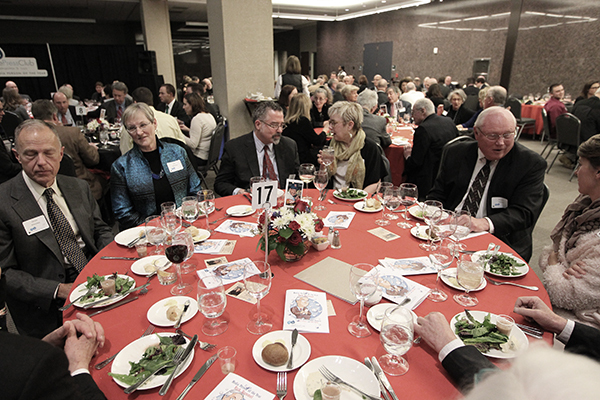 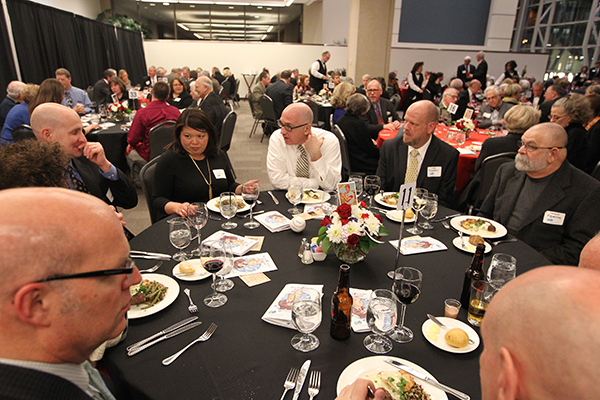 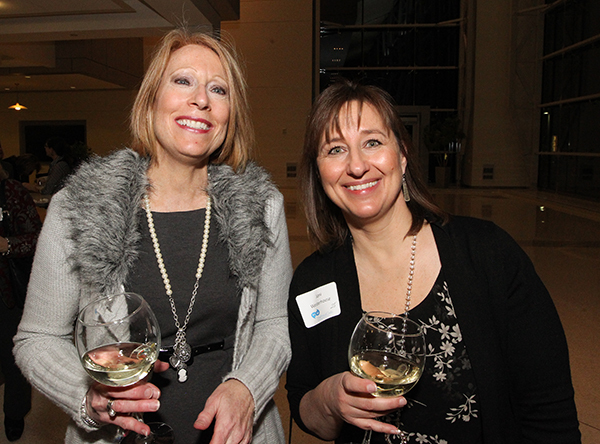 The reception and dinner at the Edward Jones Corporate Headquarters was followed by a lively and entertaining program enjoyed by nearly 400 guests. 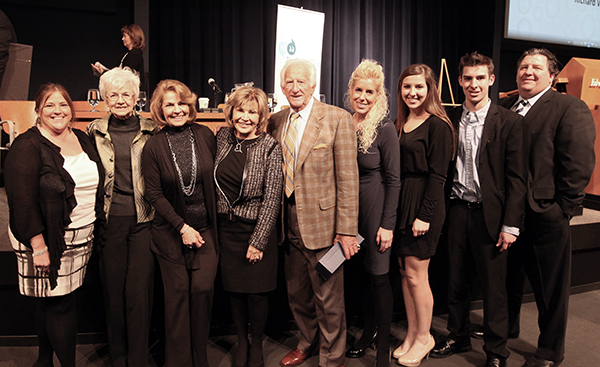 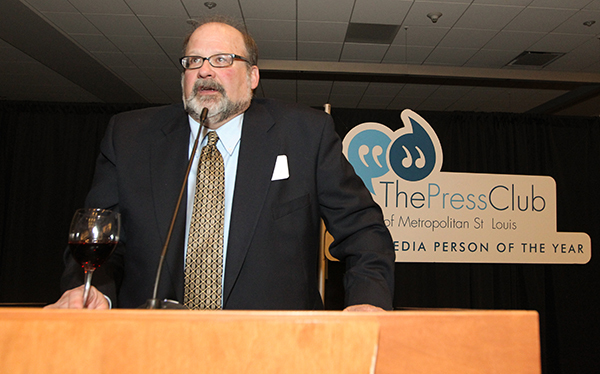 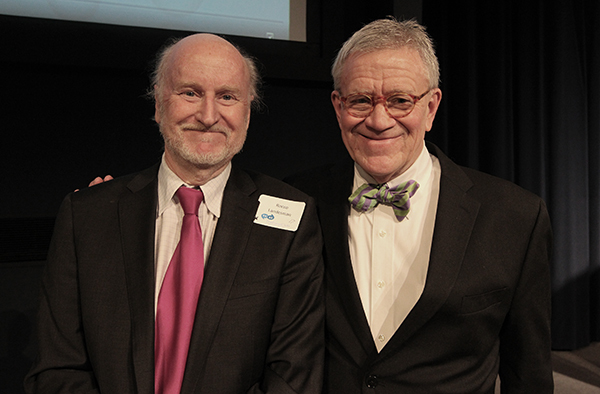 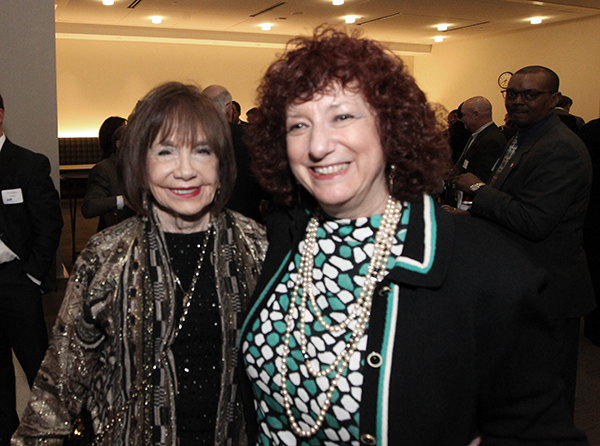 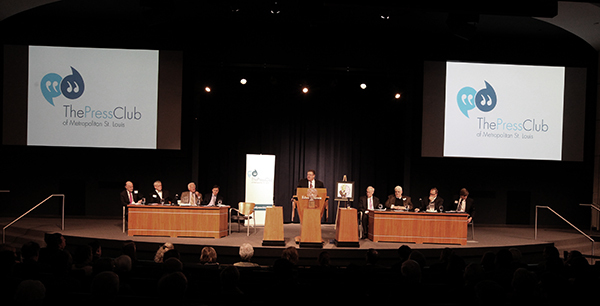 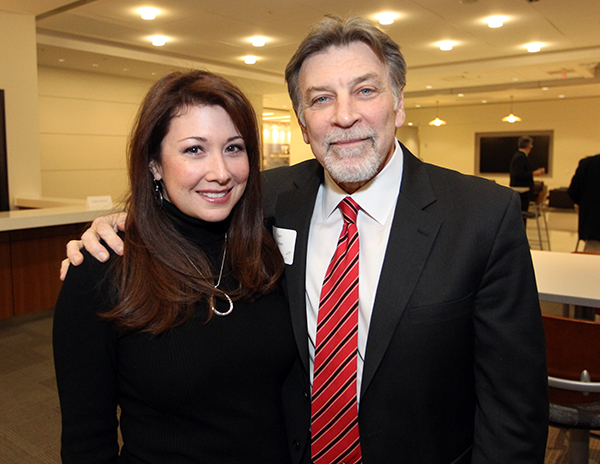 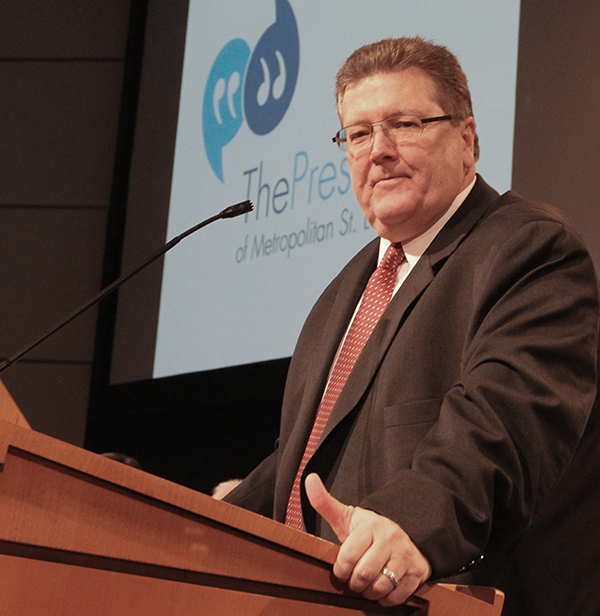 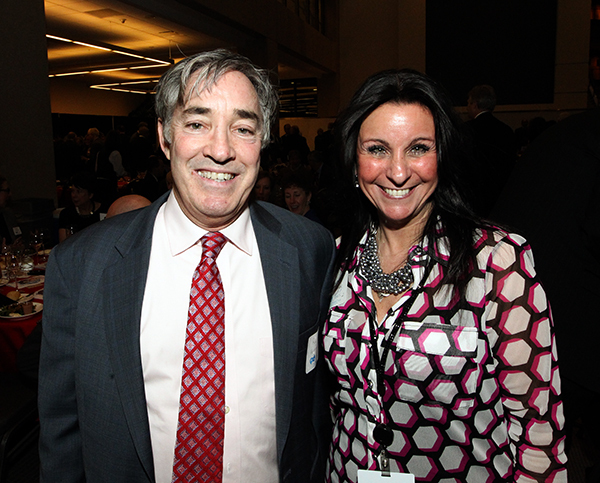 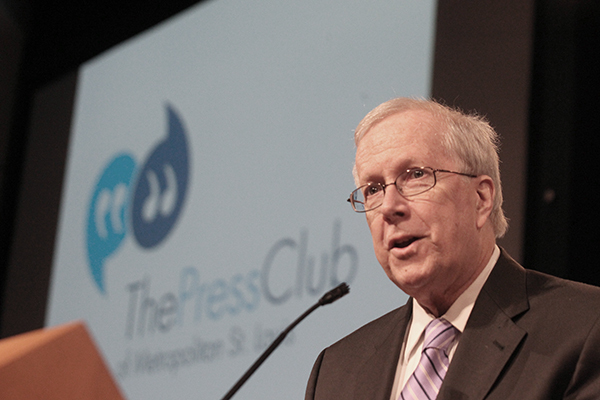 The funds raised support Press Club’s scholarship and enterprise journalism programs.